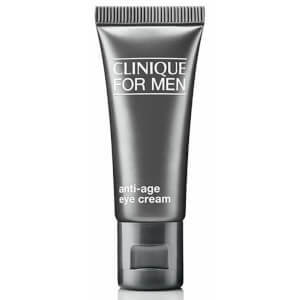 Achieve a matte, shine-free complexion with the Oil-Control Moisturiser from Clinique for Men. 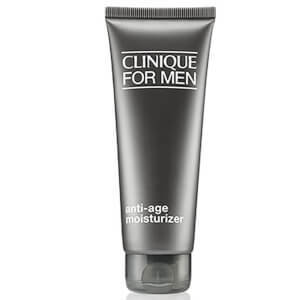 Ideal for daily use, the fast-absorbing cream soothes shaving irritation and cools razor burn and redness for long-lasting comfort, without leaving skin greasy. Expect conditioned, refreshed and replenished skin with a soft, smooth texture and improved strength. 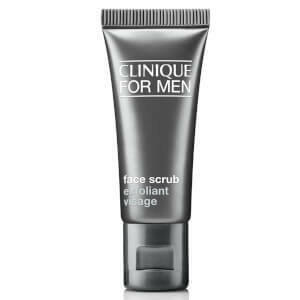 Suitable for oily skin types. E.N.